Neeta Enterprises was established in 1998 and is operating as a leading manufacturer, exporter and supplier of a wide range of Industrial Bellows and Joints. The offered rubber products are appreciated for being made in tune with the industry standards. 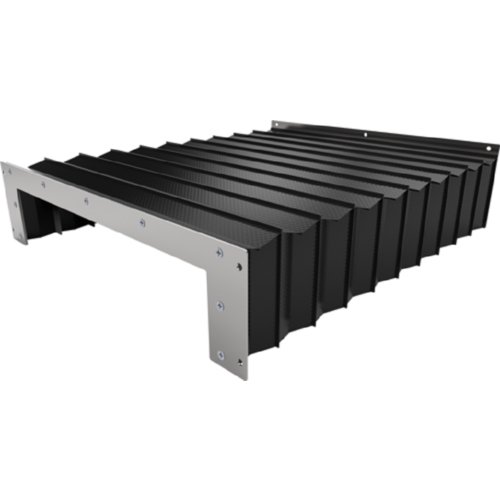 Our product range is inclusive of Industrial Bellows, Expansion Joints, etc. These products find wide usage in electrical automobiles, paper, plastic and cement industries. The offered products are known for their durability, resistance towards wear & tear and seamless finish. We have incepted a huge infrastructural facility and it is segregated into various departments including production, quality assurance, warehousing and packaging. Our raw materials are procured from an authentic vendor base and the fabricated goods are extensively checked in a well-established quality control facility. We have a huge transportation facility for delivering goods within the stipulated time period. Our professionals are dexterous and are dedicated towards the growth of the organization. We are exporting our product mainly in UAE Country.